If you’re following my Twitter, you’ll know that I am in America for a bit, hanging out with my dad. My dad doesn’t really understand the internet, doesn’t know much about what I do, and lives in a very small town — he doesn’t have a computer or even really know how many video games online work. He did however, play old console games. When checking my email, while he sat at the end of my bed talking about lunch plans, I saw that Numskull had announced their Mortal Kombat Klassic line. I don’t know much about Mortal Kombat Klassic, so I asked, ‘Did you play Mortal Kombat?’ This is the conversation that followed. My dad’s words are in the quoted text, while mine is in bold. That’s okay, I can watch it on Youtube. Some time passed, and Dad asked if I wanted a sandwich for lunch. We are out of bacon, he informed me, but he could still make a good sandwich. I agreed that sandwiches sounded good — toasted rye bread, seedless. 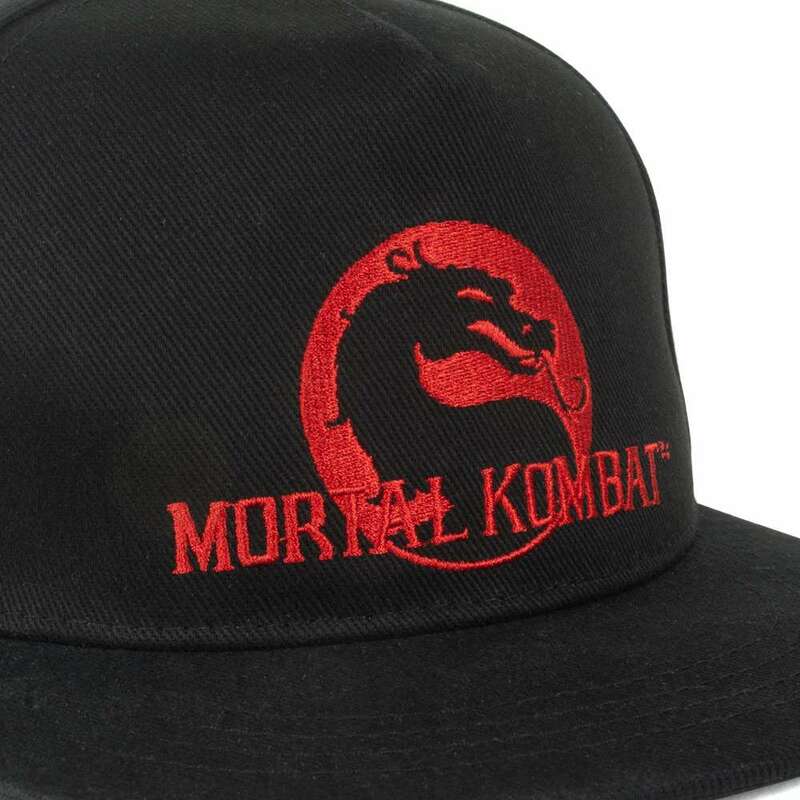 Describe Mortal Kombat to me, is it the one where you can punch someone into the ceiling? If there is a candle called ‘Mortal Kombat ‘Character Selection’ what scent would it be. It can be whatever scent you’d think of, for the Mortal Kombat ‘Character Selection’ screen would smell like. Actually, Numskull’s candle is Blood, Sweat, and Tears. I dunno, guess you’ll have to get a candle and find out. It’s a color changing one. So like, it starts with just the words, then has the logo. You add hot water, and then the logo appears. Yeah, none of your mugs do that…. The other products within the range are a key chain, a snapback, and T-Shirts with really neat designs. Dad commented that the electricity one was ‘pretty awesome’ but that he ‘doesn’t wear t-shirts like that’ because he paints houses for a living. The range looks pretty cool and as someone who’s not really into the Mortal Kombat scene, it was neat to share it with my dad. Apparently, I have somehow committed to watching the Mortal Kombat battles on TV this Sunday with him. Wish me luck! In the meantime, you can pre-order some official merchandise from their website. Maybe even surprise your dad with a color changing mug.